WHAT better way is there to get away from the hustle and bustle of a busy day than by escaping to a relaxing Lunchtime Concert? The new autumn and winter 2016 season at St David’s Hall offers a sensational selection of soothing shows that will provide the perfect chance to unwind amid the sounds of serene strings and piano keys. Winners of the 2014 Kenneth Loveland Gift award Emma Halnan and Daniel King Smith (Tuesday 27 September) start the series in style with a powerful programme of Widor, Muczynski, Sir Karl Jenkins and York Bowen. 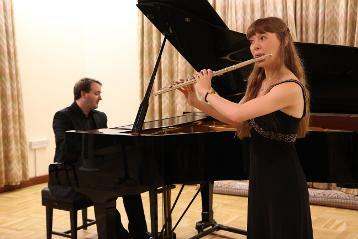 The supremely talented flute and piano duo have performed together since 2008 and have captivated audiences at the Royal Festival Hall and across Europe. 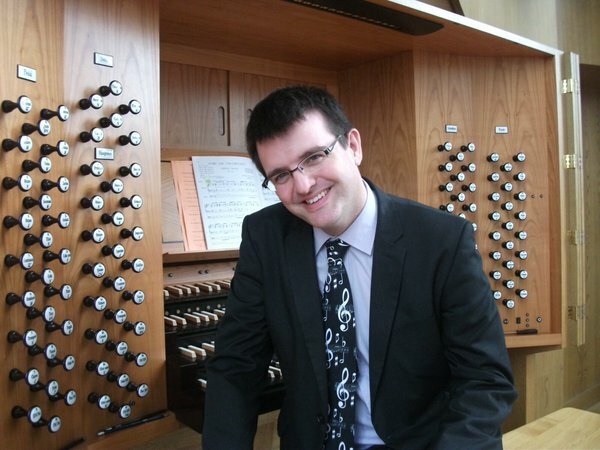 Likewise, acclaimed organist Paul Carr (Tuesday 11 October) has established a growing reputation in the UK, France, Germany and even in the United States of America with recitals in Washington and Illinois. Paul promises to deliver awe-inspiring performances of classic pieces from J.S. Bach and Alfred Hollins amongst others. Yet if you want to experience something a bit different, why not try our Contemporary Lunchtime Concert with the Smith Quartet (Saturday 22 October)? 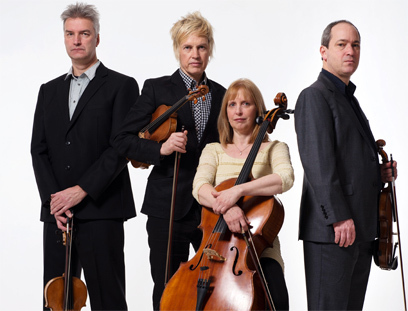 Violinists Ian Humphries and Rick Koster will share the stage with Nic Pendlebury on viola and cellist Deirdre Cooper for exciting and innovative interpretations of Arvo Pärt and Philip Glass. Supported by the Arts Council of Wales, the idea behind the Contemporary Lunchtime Concert series is simple – arrive at the Hall in time for the 1pm performance and pay what you feel is appropriate – you may just love it! 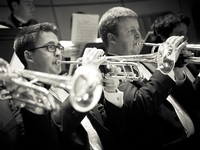 Heading into December, there’s a pair of Christmas concerts to get you in the festive spirit. Firstly, Cardiff Metropolitan Cathedral Choir (Tuesday 29 November) produce plenty of yuletide cheer with a magical medley of traditional carols accompanied by members of the Concert Orchestra of St John’s College. Plus, the following weeks sees The Royal Welsh College Brass Band (Friday 9 December) reel off festive favourites for a sing-a-long with the whole family. Before each performance a mouth-watering selection of sandwiches, hot drinks and hand-made cakes will be available from our arts café Celf on Level 4. Delicious speciality Welsh cheese and antipasti platters can be booked in advance. Don’t miss this magical autumn and winter season of magical Lunchtime Concerts at St David’s Hall – the perfect way to break up your day! 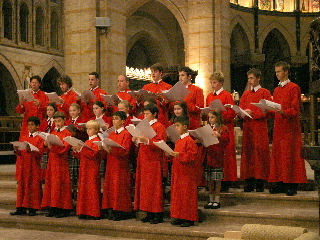 The Cathedral Choir begins our festive season with a beautiful selection of traditional carols and music for Christmas, with members of the Concert Orchestra from St John’s College. Directed by Dominic Neville, James Neville and Diana Neville. This popular family concert returns to the Hall for another lunchtime filled with traditional carols and festive favourites, guaranteed to have you singing along. and £7 (£6 concessions) on the day of the concert. Contemporary Lunchtime Concerts come with a ‘Pay What You Will’ price-tag. Concessions apply to Friends of St David’s Hall, under 16s, students, over 60s and disabled people (plus one companion). No booking fee or transaction charge). All performances start at 1pm and last approximately 50 minutes.